Adriano has more than 25 years of experience in the financial services sector. Before joining Adepa he was the Director of the Asset Management division of Iside, a subsidiary of three Cooperative Credit institutions in Italy outsourcing company where he set up the ASET System, a platform for funds management. Before that, between 1987 and 1999 he was the project manager at Banca Popolare di Milano (Finance division of ICT sector) where he led the Internet banking project (We@bank). 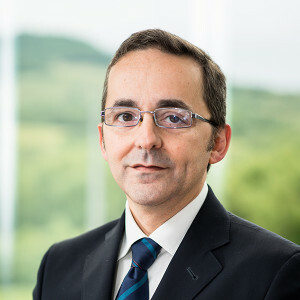 In 2000, he moved to Sanpaolo Bank Luxembourg and was from 2001 to 2004 Virtual Banking and Finance Director in leading European consulting firms.